Time management is one of those odd concepts that can often seem rather abstract. Yet, at the same time, it is really a fundamentally important part of business. 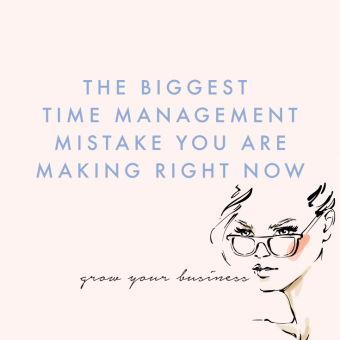 You see a lot of phrases thrown around like ‘being busy, isn’t necessarily being productive’ and ‘being effective is better than being efficient’ and it is easy to just think I’m never going to get this time management this sorted – it’s too complicated and I’m no good at it. Well, because time is the one thing we cannot make more of. We’ve all got the same hours in the day to use how we will. However some people just seem to be able to do more with those hours. So what is their magic secret? Who’d they have to sell their soul to in order to get that deal? 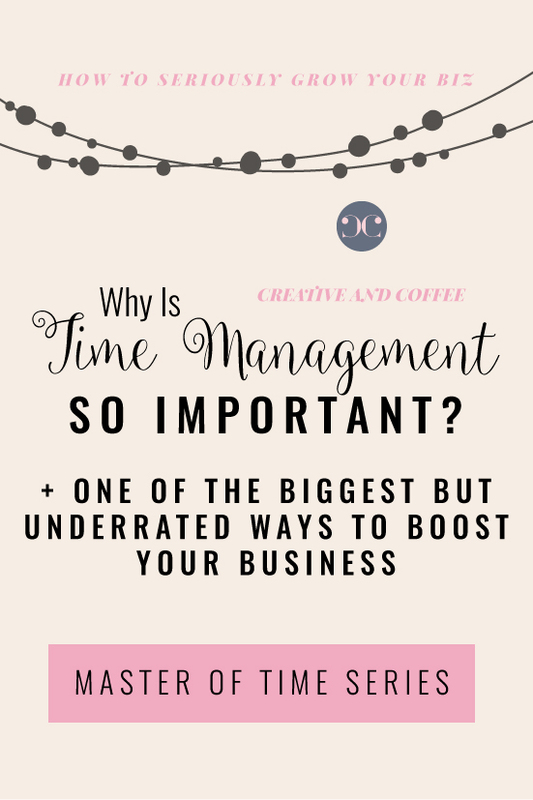 It is often said that if you manage your time correctly, you just get more done. Time is money after all and the more you get done in a day, theoretically, the more money you make. There is some truth to this of course. However, it is this sort of old fashion thinking that confuses the issue. A large chunk of time management isn’t necessarily getting more done in a day (although there is an element of that). It is learning how to get what needs to be done in the fewest amount of steps. You are achieving this currently by writing lots of super useful blog posts, in order to encourage people to come to the site. 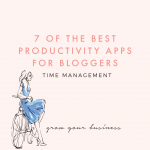 Time management for you is: How do I get more blog posts done in a day? 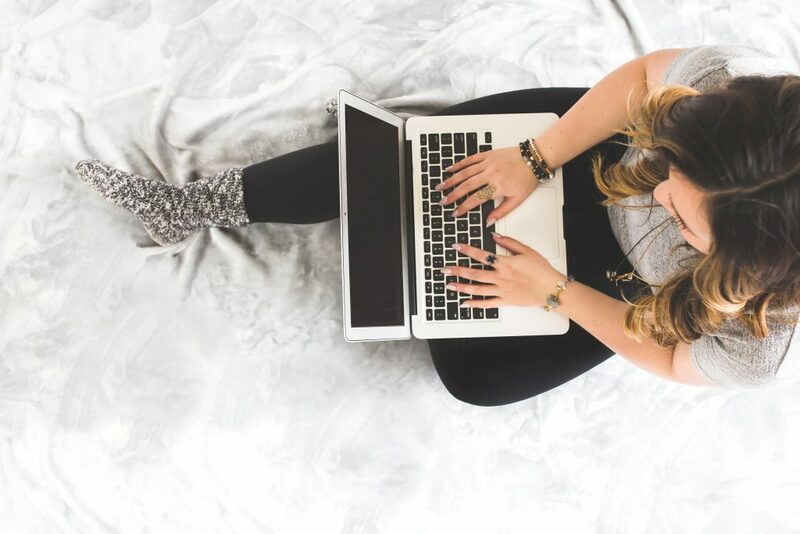 There are strategies you can use to get more content writing done in any given time period BUT this is not your problem. The problem is that you are not using your time in the most efficient way. The first step in managing your time, is working out what the most efficient way of achieving your goal is. 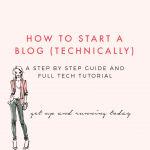 For example, writing one blog post a week and then promoting it heavily on Pinterest (your Pinterest promotion, of course, can be automated). 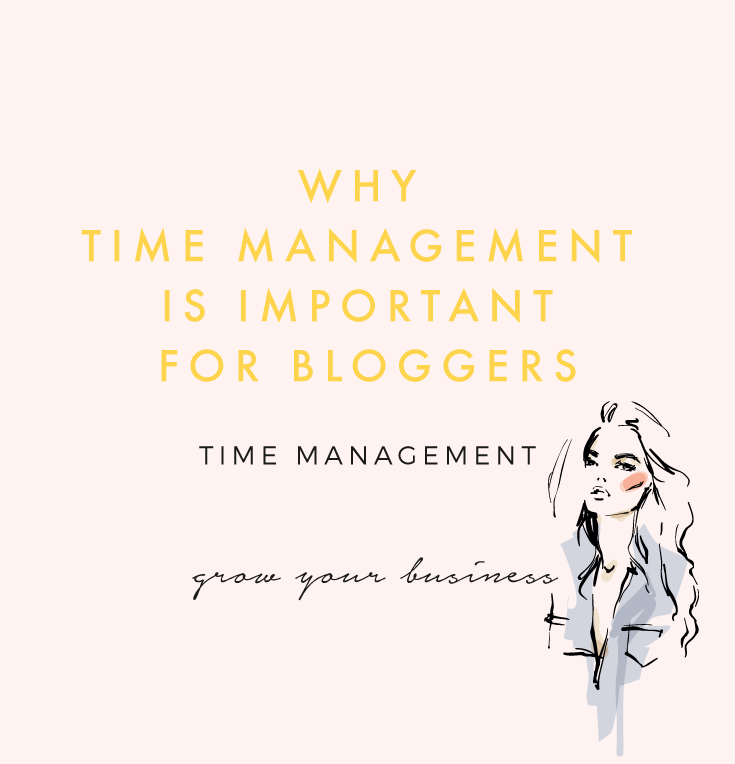 The second element would be using some time management strategies to work out how to write blog posts quicker or save time posting to social media. 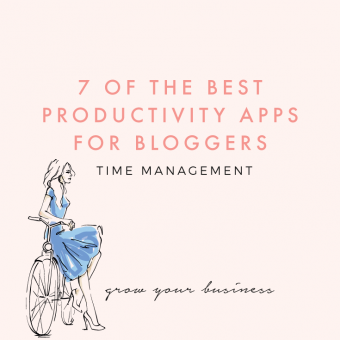 However, you can see that the bulk of your time has not been saved by learning to write blog posts quicker – your time has been saved by learning how to achieve your goals more efficiently. How Do I Become More Efficient? The absolute first step of making sure that you are using your time in the best possible way, is making sure that you have a business system in place. This means that every action you spend time on, produces the best possible result. By creating an efficient business system, it will remove the mystery of ‘what shall I do today?’. Everything you do will be structured and routine. This means you will stop wasting time wondering what to do or how to do it – you just sit down and start on your task for today. 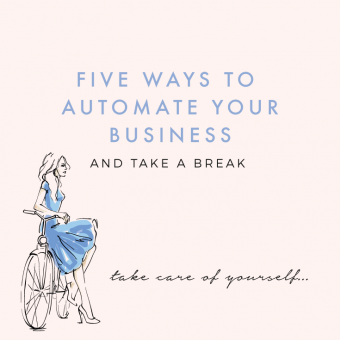 And because those tasks are regular, and repeatable tasks that you do every day or every week, you can being to automate them or confidently employ a VA to handle them for you. 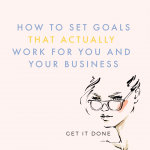 Look at your current goals – are the systems that you have in place the most efficient way of achieving that goal? For example, are there any steps you can cut down or modify? Is there any way to automate part of your process? 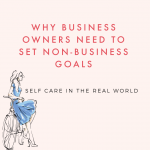 We tend to place value on different tasks as high or lesser, but the fact is that if you have paired down your business to the absolute essentials, all tasks should have an equal value. You should treat each of these tasks with respect and give them the importance they deserve. As you have an effective system in place, there will be no surprises when it comes to what task you need to accomplish for the day. By having a set routine, your tasks will become habit and thus easier to sit down and complete. 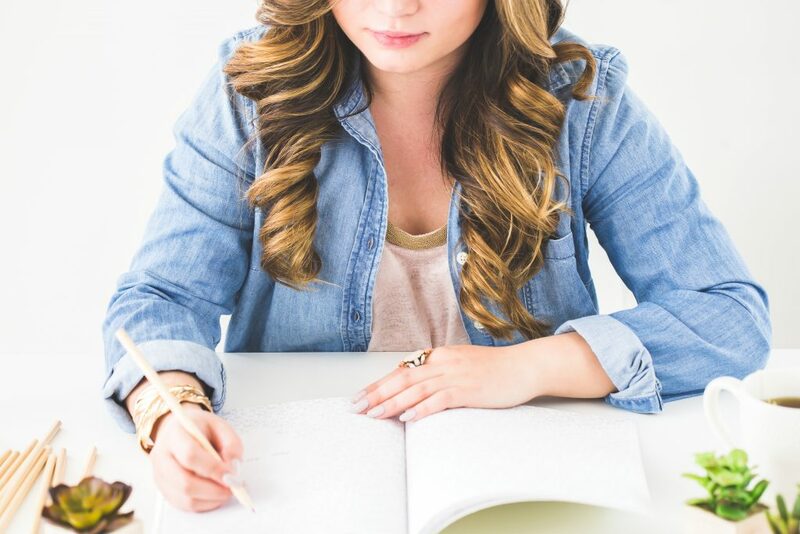 By having a set method by which to achieve your tasks every time you sit down to them, it makes them much easier to start. This prevents time been lost due to feeling ‘unmotivated’ or ‘uninspired’ by being able to simple sit down and tackle the task a step at a time. By knowing how much time each task takes you, you can arrange your week to have plenty of time where there are no ‘essential’ tasks being planned. 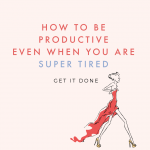 You can use this to get on with more work or you can use this time in order to create flexibility to move ‘essential’ tasks to in case of emergency. This makes sure everything is still done by proactively planning for the unexpected and scheduling time for it into your schedule. Do you need to shift the balance of your time? Do you spend too much time on client work and not enough time creating? Or perhaps the other way round. By having a business system in place, you will know exactly how long the ‘essential’ marketing tasks will take. By having the most efficient system possible, you will be able to automate many of these tasks. You will also know that this is the minimum amount of time you need to spend on your business. This should let you know exactly how much time you will have left in the week for clients or creating activities and you can plan accordingly. If this sounds all too daunting for you, don’t worry! 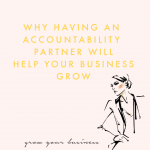 I will be talking you through, step-by-step how to create efficient systems for your business and managing time in our next webinar.